headache free for years to come! We offer free estimates before any work is done. Drop your machine off at one of our drop off locations or we can arrange to pick it up from you. Pick-up and in-home fees are additional. We work really hard to have your machine back to you in a short amount of time. It's important to us that our customers spend less time waiting and more time creating! We love old machines with real metal in them. I personally sew on a Singer 99K. I love it. It's over 60 years old and still runs perfectly. 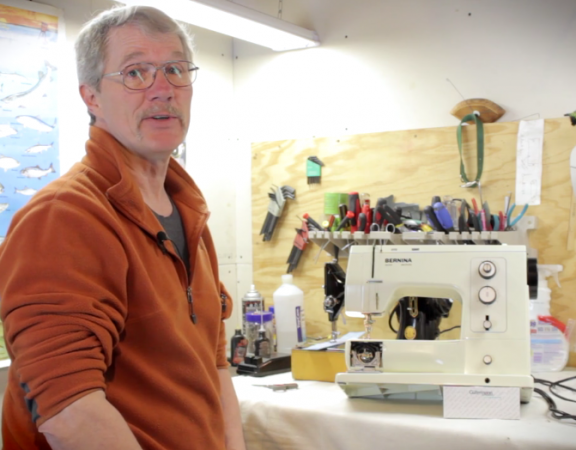 I consider old, all metal sewing machines irreplaceable. 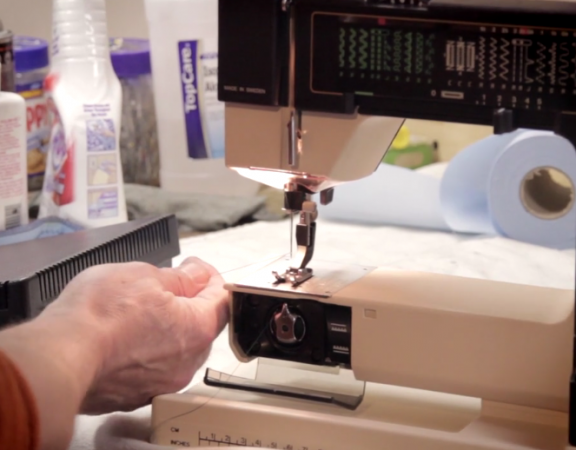 These machines should still be sewing decades after the new plastic, computerized machines have been recycled. The new "Bargain" machines? There ought to be a law! If you need 1001 different stitches, ok, if all you do is a straight stitch go rugged, go old. Oh yea, they do silk too and can be very simple to operate. 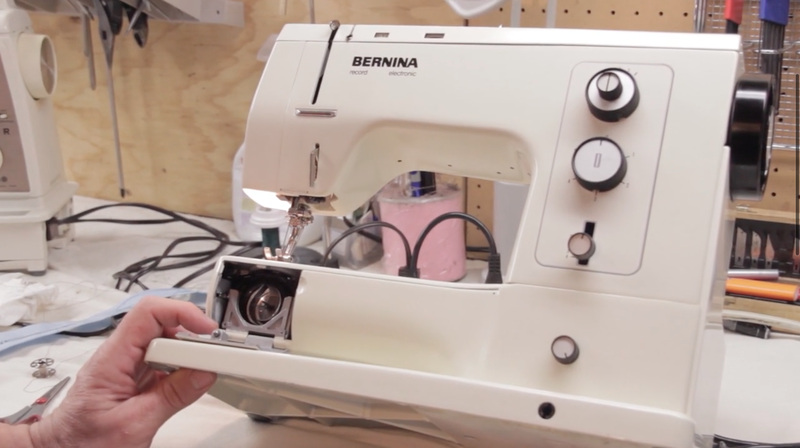 If you require the button hole selection or a series of stretch stitches, many decorative stitches... computer driven machines may be for you. 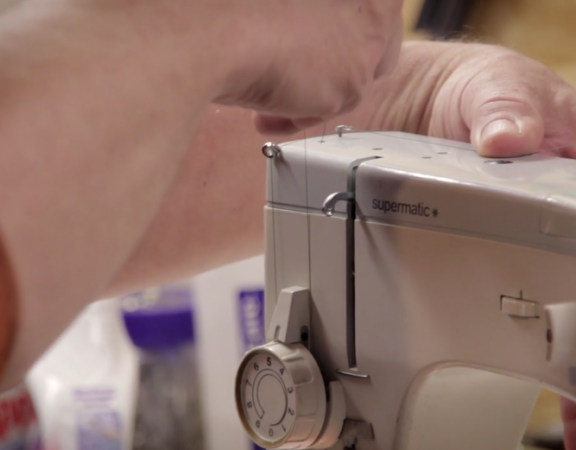 While adding an embroidery unit to it may seem amazing, the maintenance may be costly. 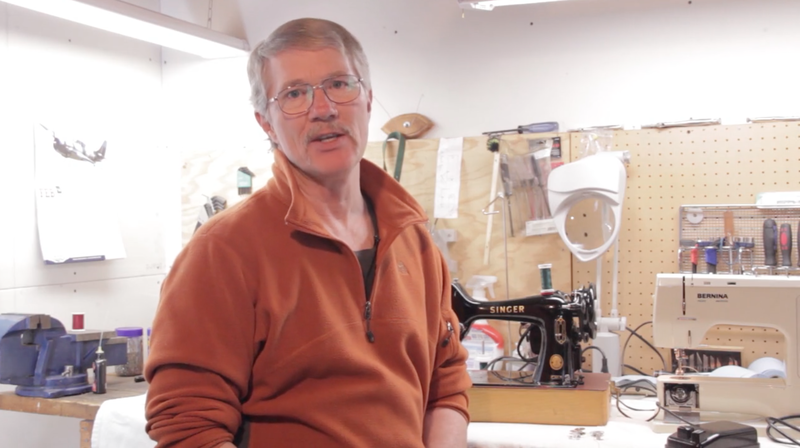 Allen started fixing sewing machines, sergers and embroidery machines over 20 years ago and quickly discovered a passion that has been growing ever since. He has spent most his life tinkering with all sorts of different machines, figuring out what makes them work and how he can fix them to run even better than before. Then he went on to get an associates degree in Robotics and Automated Systems he uses everyday fixing machines at ABBE Repair. Get your machine to look and run its best. Every time you break a needle you damage your machine. Damaged parts must be replaced or resurfaced. Thread jams and breaking needles can cause the needle/ hook/ feed dog timing to shift. These components must be in sync for a quality stitch to be properly formed. Old grease will get as hard as bar soap and must be removed. The balance of the upper thread tension and the bobbin tension helps define the quality of your stitch. Too much overall tension and your seams pucker. To little overall tension and your seams are too loose. Every machine is bench tested to prove to ourselves and to display to you how well your machine works. 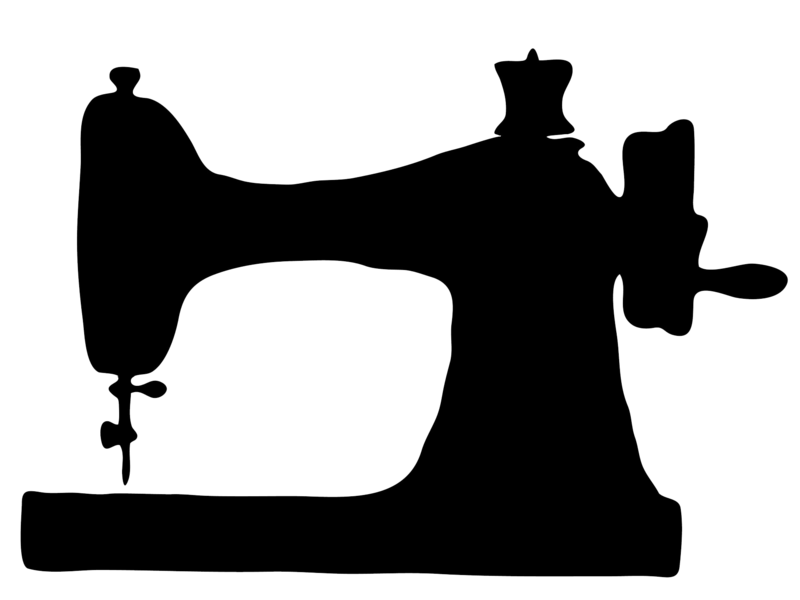 3) We know sewing machines!